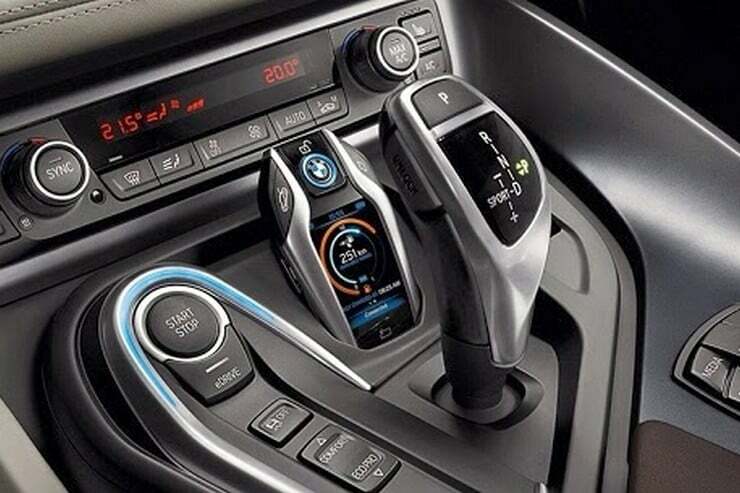 It is probably not often that you would see us waxing lyrical over a key fob, but when it is the one from the upcoming BMW i8 then we can surely be given the benefit of the doubt. 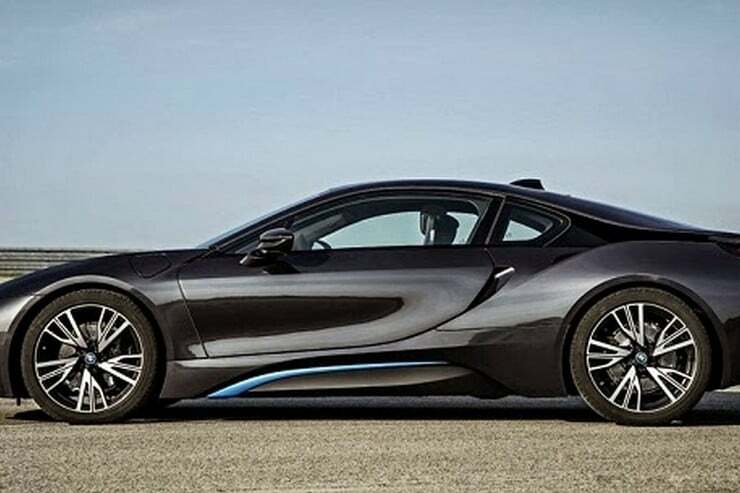 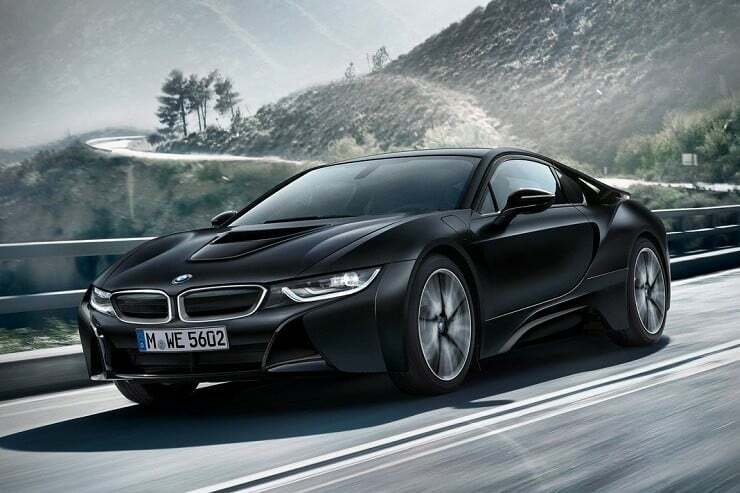 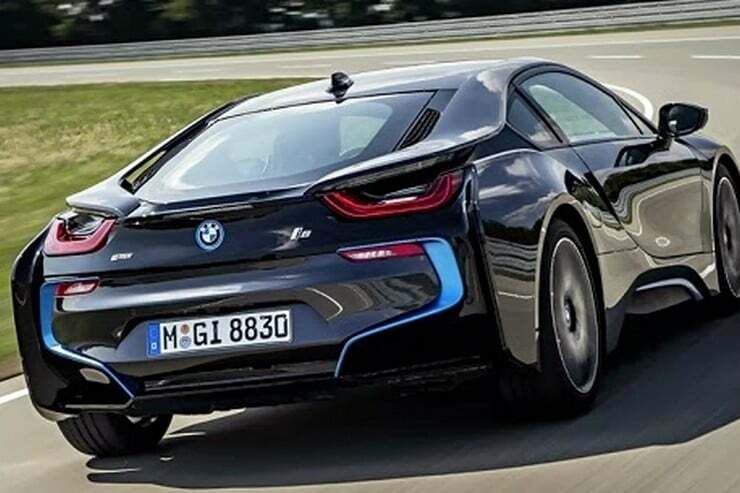 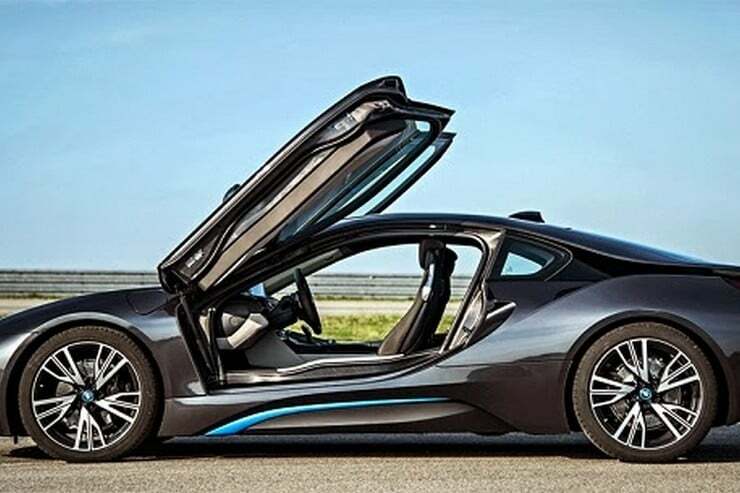 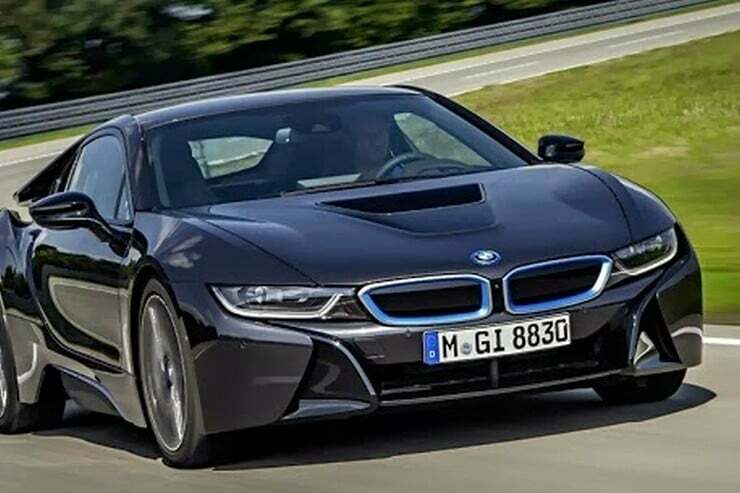 The i8 hybrid coupe is already a hugely sought after car thanks to its great looks, clean performance, and speed. 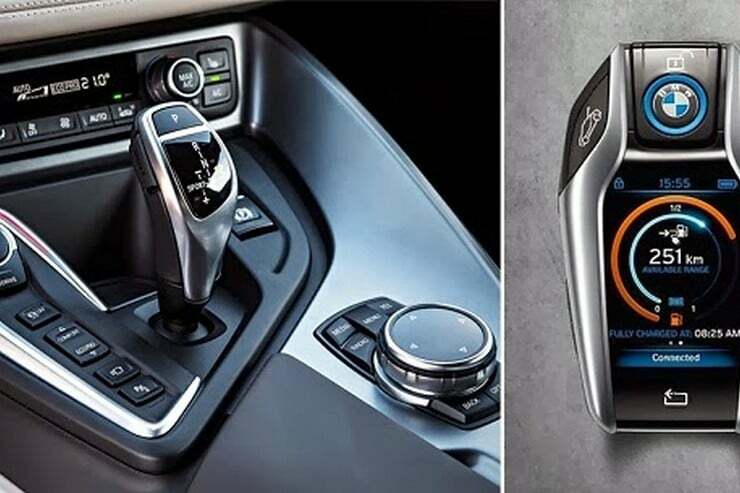 The frankly amazing key fob just adds to the lust, and looks like something Captain Kirk would be chatting into on Star Trek. 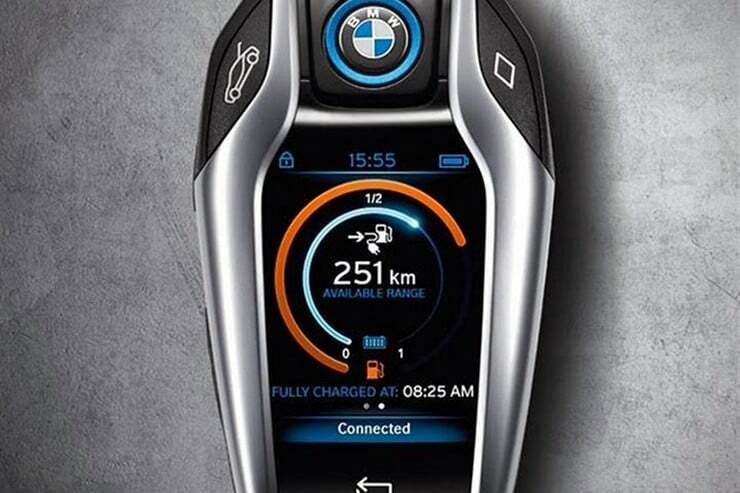 Forget about just using this to start your car (it does), how very quaint, instead you will be using the BMW i8 Key Fob as a nice little portable hub for your shiny new car. 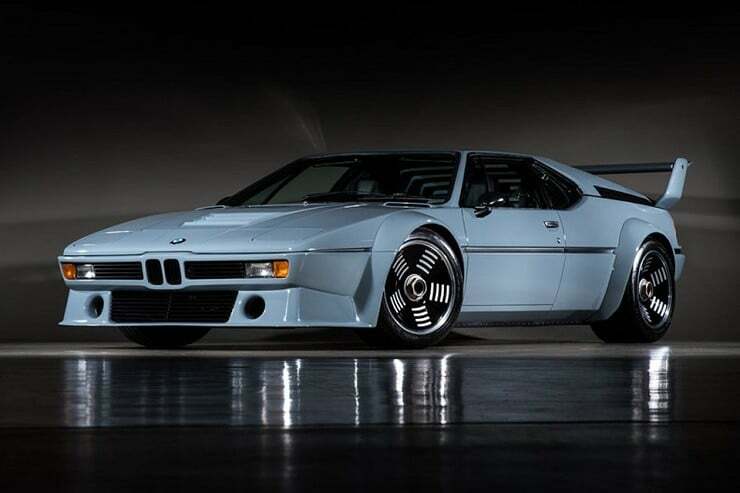 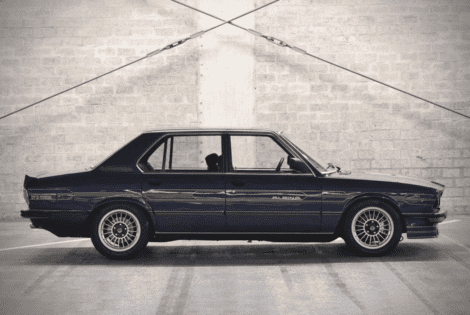 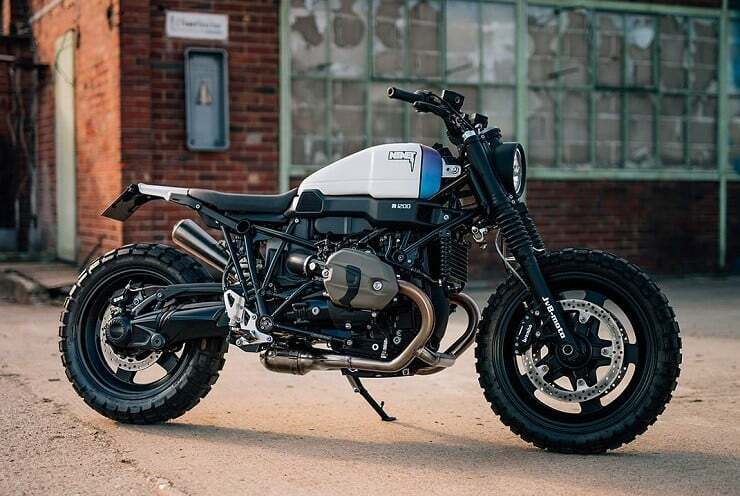 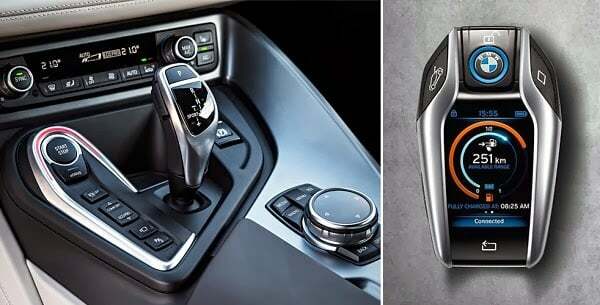 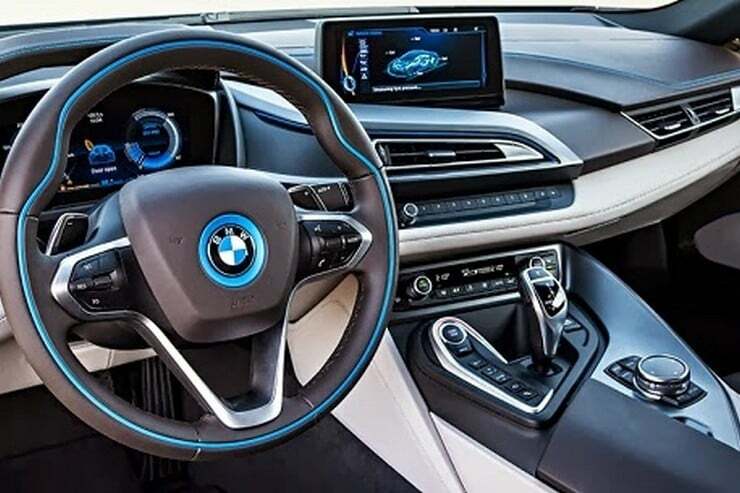 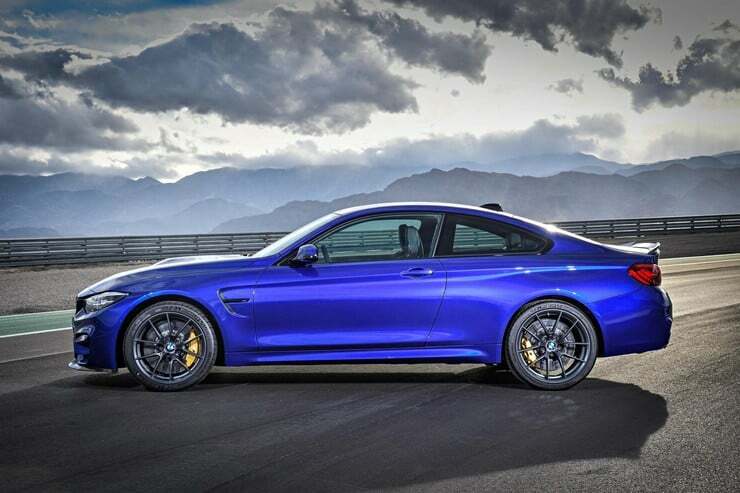 The fob controls things such as climate and all the gadgetry inside and outside the Beemer, while it comes with a nice docking station so you can be distracted by it when you drive. 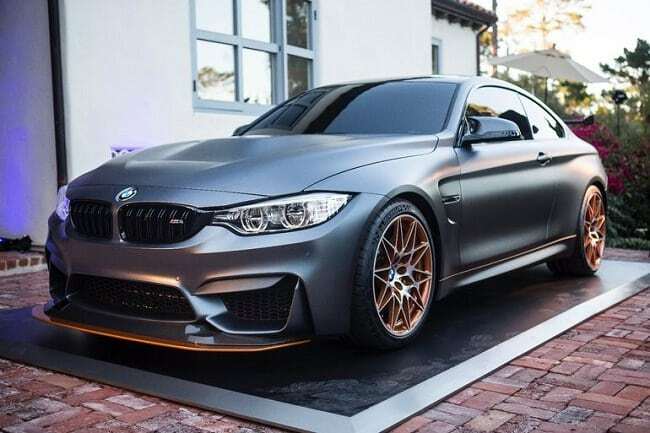 If you want the fob, you have to get the car, and that my friends will cost you $135,000.